Our cellulose and dietary fibre concentrates made from wheat, oats and bamboo optimise the production and the product properties of foods. Our multifunctional plant fibres and additives are used in processing bread and baked goods, meat and meat products, cheese, pasta and noodles, instant products and spices, dietetic food, confectionery and convenience food. Lignocellulose and cellulose are nutrient-independent and standardisable crude fibre components. Our lignocellulose is a crude fibre source that is 100% free of mycotoxins and is used for compound feed of pigs, poultry and rabbits. 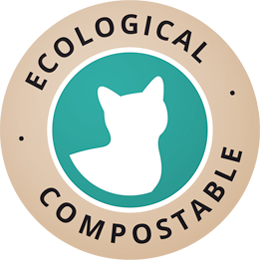 Our cellulose reduces the energy content of pet food for overweight dogs and cats. We also produce animal bedding for small animals like mice. Our functional cellulose and wood fibres optimise modern filter technology and improve the properties of technical products such as floor coverings, cardboard, plastics and welding electrodes. We also provide pure-grade wood fibres for wood plastic composite (WPC), and we process wood fibres, polypropylene and additives to manufacture a high-quality WPC granulate. Natural clumping litter with high absorbency. JELU is an internationally renowned manufacturer of products made from plant fibres such as cellulose, lignocellulose and wood plastic composites. Our products are used as functional additives in many applications. The fibres, being fully vegetal, improve the characteristics and the production process of foods, animal feeds and technical products. We are an independent, medium-sized, family-run business. 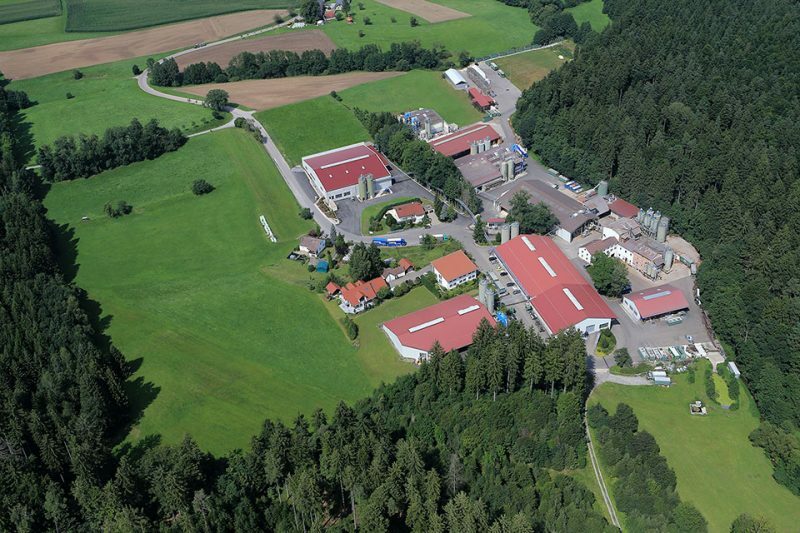 Our production and storage facilities are located on our eight hectare site in Southern Germany, We deliver our products to enterprises all over the world operating in the food industry, the technical industry and in animal breeding.